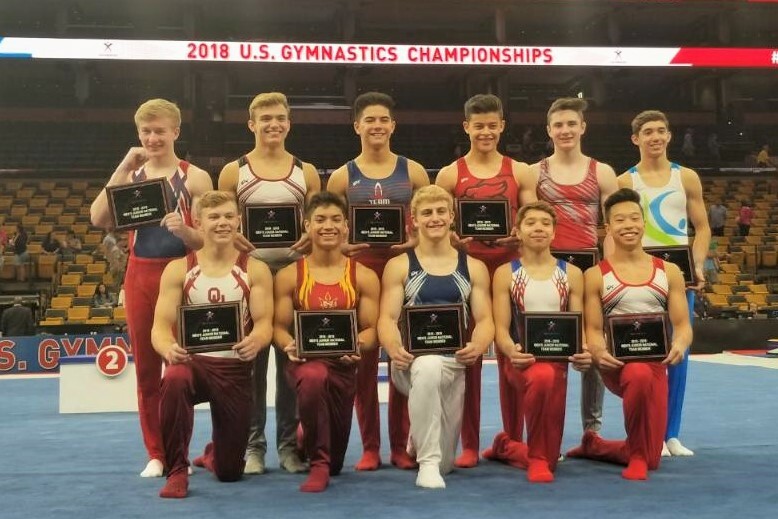 Nick Kuebler Makes National Team! – Welcome To Metropolitan Gymnastics! 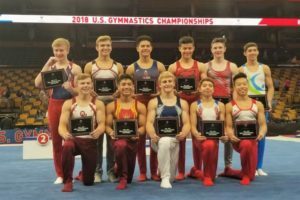 Nick Kuebler Makes National Team! 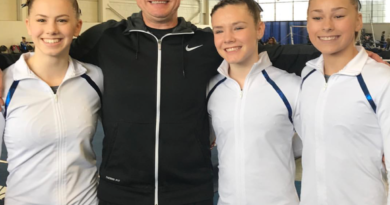 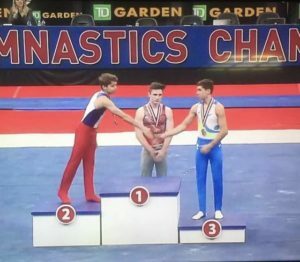 Nick Kuebler represented Metropolitan Gymnastics at the 2018 US National Championships in Boston Massachusetts. 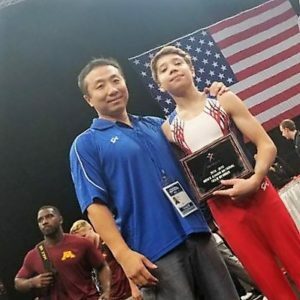 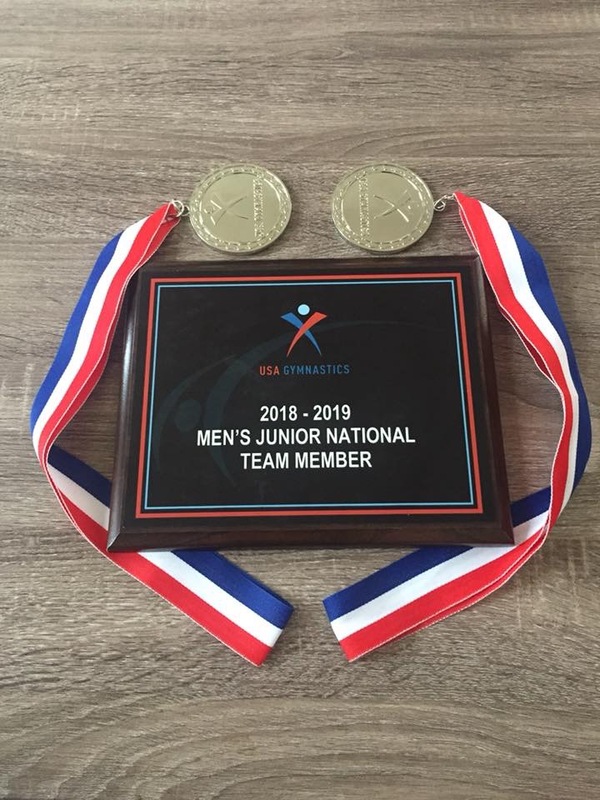 In his first year as a Level 10, Nick regained his spot on the US Jr. National Team with his 5th place finish at the US National Championships. 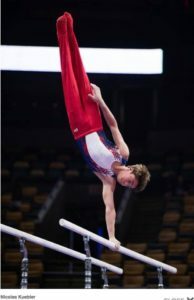 Nick also earned silver medals on both Parallel Bars and High Bar after two days of competition. Congratulations to Nick, Coach Jian Liu, and the entire Metropolitan family! 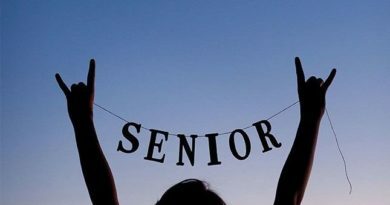 Metropolitan Seniors WIN State Championships! 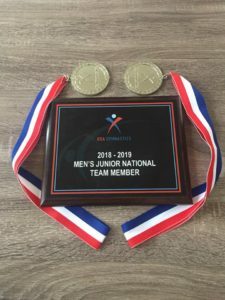 March 20, 2018 Comments Off on Metropolitan Seniors WIN State Championships!